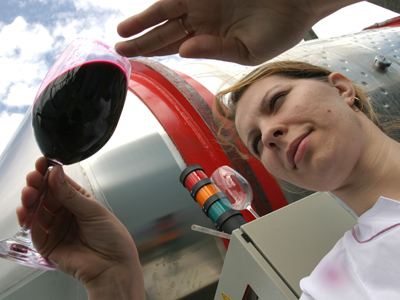 Russians may find themselves forced to moderate their wine drinking habits, as the country’s wine market is set to be held up for several months if authorities fail to clarify a new classification system. Wine dealers and manufacturers are anxiously anticipating July 1, when new rules are expected to come into force – but Russia’s State Duma has failed so far to provide any guidance on how the new rules will be used. The country’s wine market may be paralyzed for several months if deputies fail to clarify the new system, warned Russian Grape Growers and Winemakers’ Union president Leonid Popovich. Starting next month, all wines be classified in one of four categories – sparkling, fruity, liqueur and natural – with the rest being labeled as “wine-type” drinks. Each category will require a special license, hitting wine makers and dealers and as a result pushing up prices. Popovich sent a letter to Duma Deputy Viktor Zvagelsky, who is also a member of the committee handling economic policy and entrepreneurship. “We still remember how complicated the re-licensing procedure was last year,” he told Vedomosti. Dealers also remember 2006, when supermarket shelves once full of imported wine, increasingly popular in the country, were swept clear as Russians faced the country's most serious alcohol deficit in 20 years. The shortage came following dealers’ and manufacturers’ failure to meet the deadline for introducing new barcoded labels for all imported alcohol, and to include them in an electronic database and tracking system. 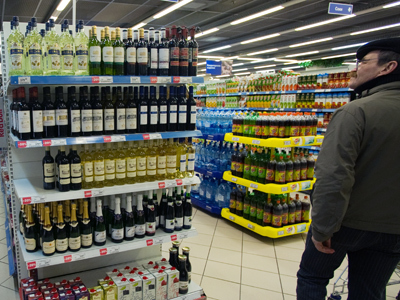 “Excise tax is the key in decreasing the illegal segment of the Russian alcohol market,” says Vadim Drobiz, Director of the Center of Investigations of Federal and Regional Alcohol Markets (CIFRRA). However, the alcohol business didn’t become any more legal in 2011 compared to 2010. In 2010, though, it did compared with 2009, CIFRRA reports. “Legalization goes quite okay in production and import: the volume of excisable alcohol is getting increasingly close to the accounted production volume. As soon as it coincides in volume with alcohol on which excise was collected in 2011, then the legal segment will account for 80 million dal in volume, and the accounted segment, 95 million dal in volume. In 2010, this split was 80 million dal to 106 million dal respectively,” says Drobiz. 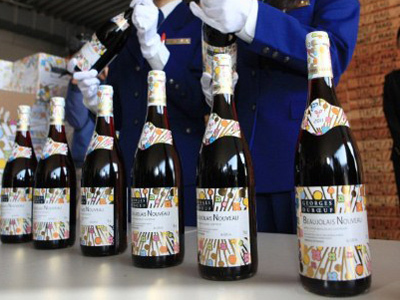 This time, the new rules are likely to cause more headaches for wine dealers, as excise labels are also set to change. 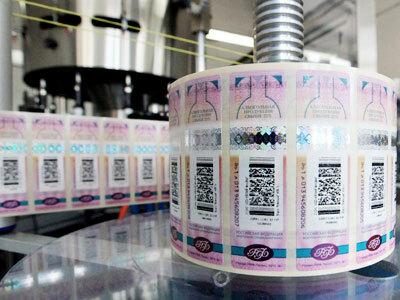 The new labels have not yet been approved, but as it happened in 2006, neither has come up with a solution to the problem: extending the terms for the old stamps. Lawmakers have been keeping the wine market in the dark about the changes, Popovich wrote. One of Russia’s major winemakers, Fanagoria, and the director general of wine importer Simple, Maxim Kashirin, have also written to the Federal Alcohol Regulation Service for clarification, Vedomosti reported. The service is to publish the new standards in the near future, Zvagelsky says, due to the concerns of the market. Vedomosti also quoted a source saying that there will be a new meeting set to address these problems and clarify the new standards.